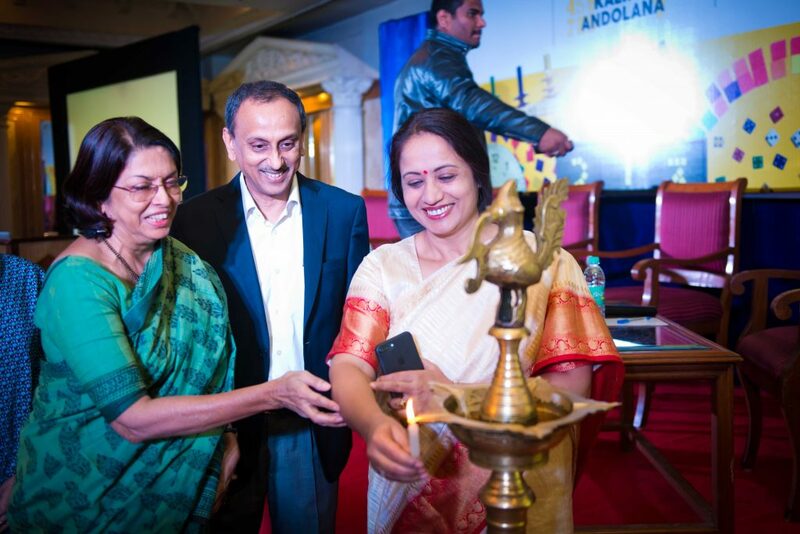 Spreading the joy of Mathematics to six more districts. 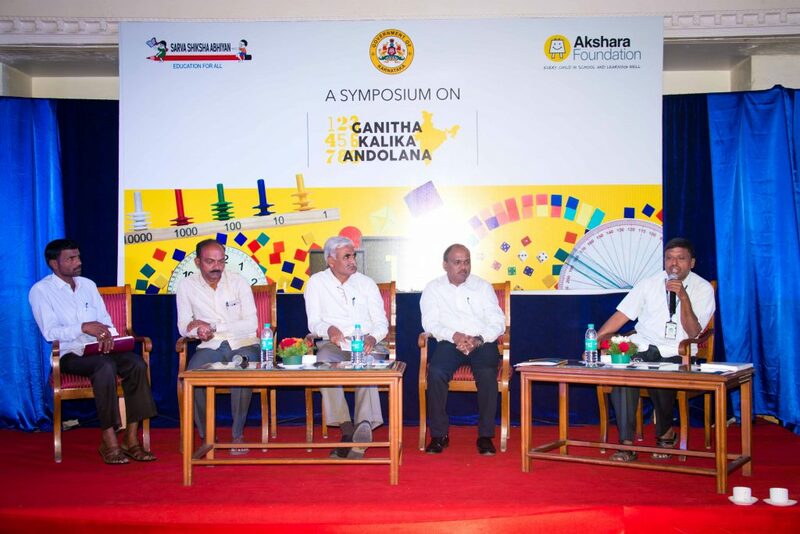 Karnataka State Government rolls out Phase 2 of Ganitha Kalika Andolana in collaboration with Akshara Foundation. 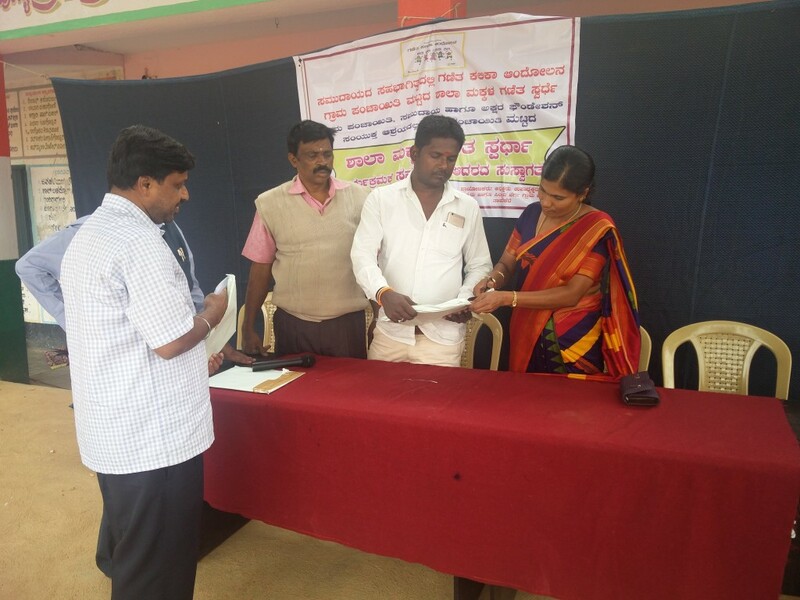 October 20, 2016: The Karnataka State Government and Akshara Foundation, today signed a new Memorandum of Understanding (MoU) to roll out Phase 2 of Ganitha Kalika Andolana (GKA) – a Public-Private Partnership Programme to improve numeracy skills and facilitate classroom teaching of Mathematics. 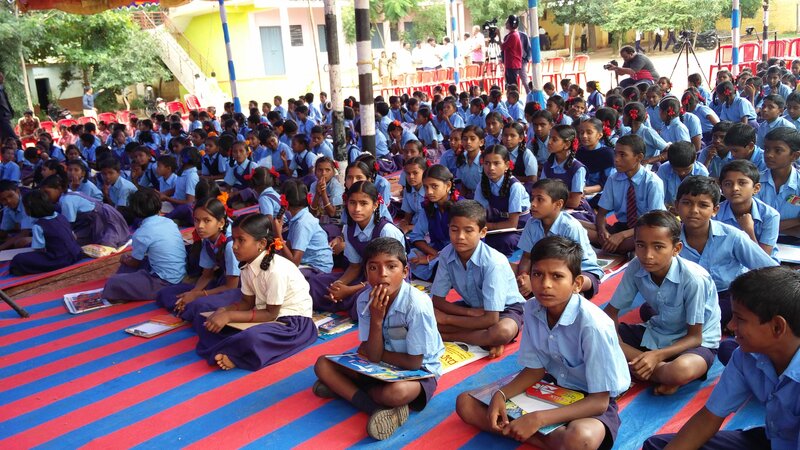 This phase will include all government primary schools in Bengaluru Rural, Chamarajanagara, Chitradurga, Chikkaballapura, Dharwad and Gadag Districts of Karnataka. 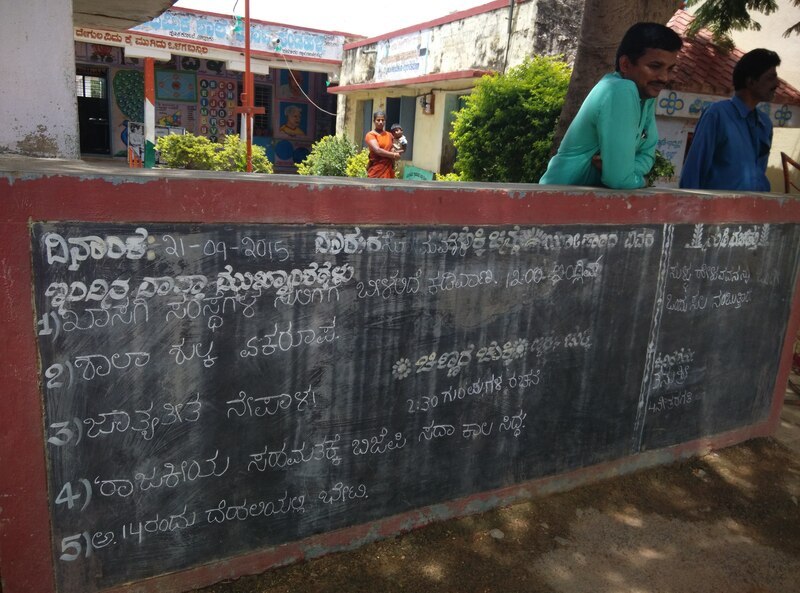 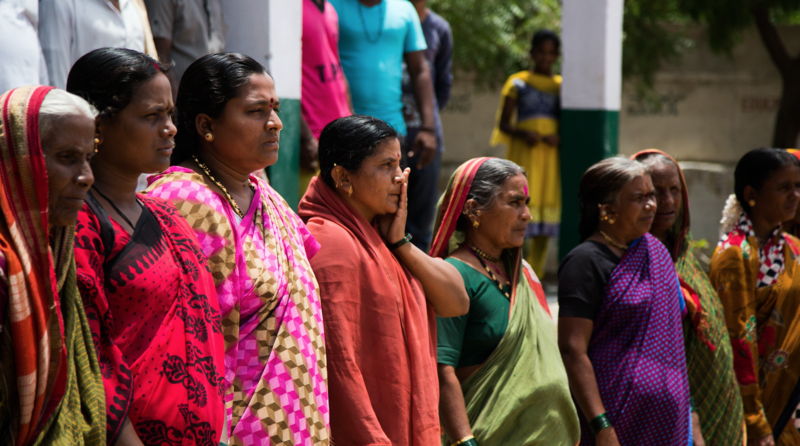 In June 2015, the State Government, supported through the Hyderabad Karnataka Regional Development Board (HKRDB) and Sarva Shiksha Abhiyan (SSA) had launched Phase 1 of GKA in the six districts of the Hyderabad-Karnataka region, namely Gulbarga, Yadgir, Raichur, Koppal, Bellary and Bidar. 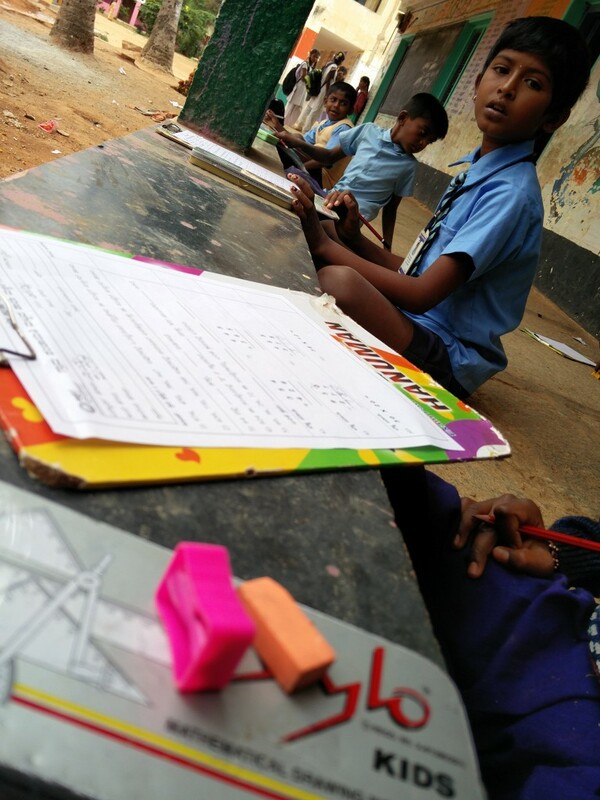 Following the Honorable Chief Minister of Karnataka’s budget announcement for the year 2016-17 made on 18th March, 2016 related to the ‘expansion of activity based Math Programme for grades 4th and 5th in government primary schools’, Phase 2 of GKA will reach out to approximately 1.36 lakh students of grades 4 and 5, in approximately 4,930 Government Primary schools in Bengaluru Rural, Chamarajanagara, Chitradurga, Chikkaballapura, Dharwad and Gadag Districts. 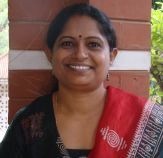 Akshara Foundation will be in charge of developing and providing the content for the Ganitha Kalika Andolana kits, teacher’s manual and concept cards; developing and distributing math videos that will demonstrate all the math concepts taught till grade 5 with the use of TLMs provided in the kit and monitoring and assessment of the children’s learning levels through the course of the programme. 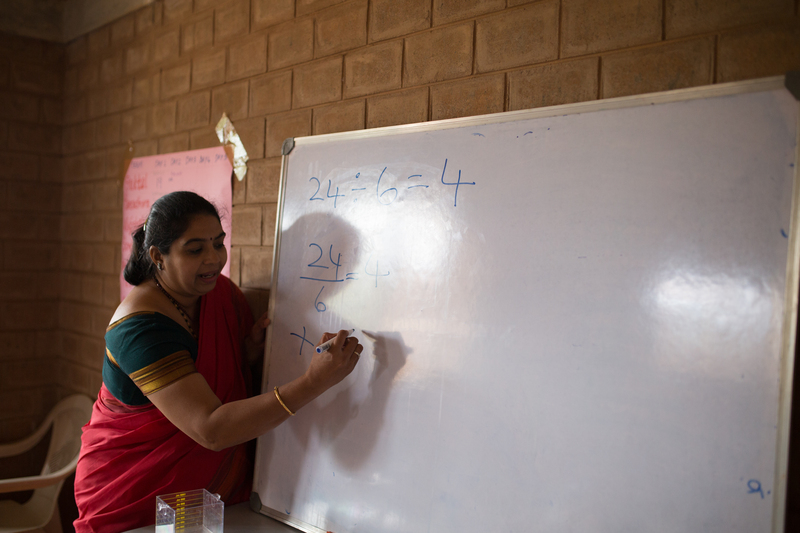 The State Government through SSA will ensure that the Math Kits are procured and delivered to all the schools in the six districts and that the teachers and resource persons are trained. 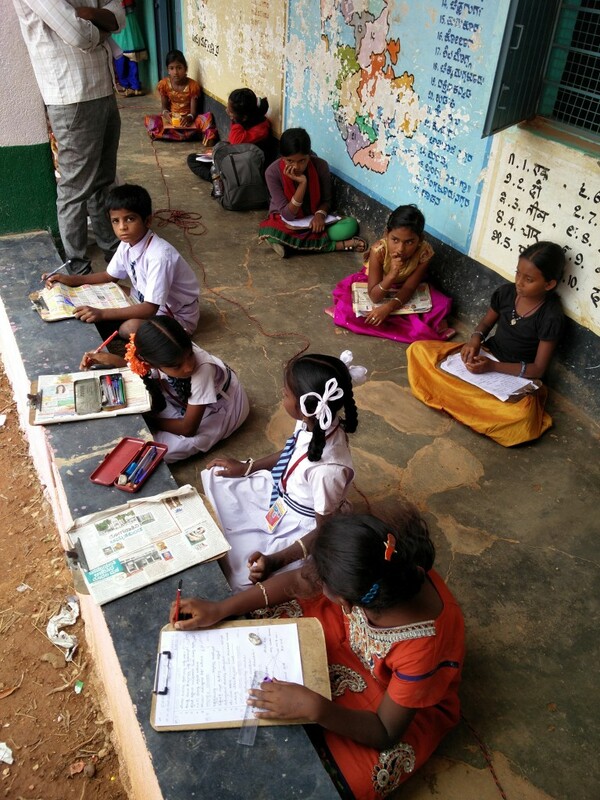 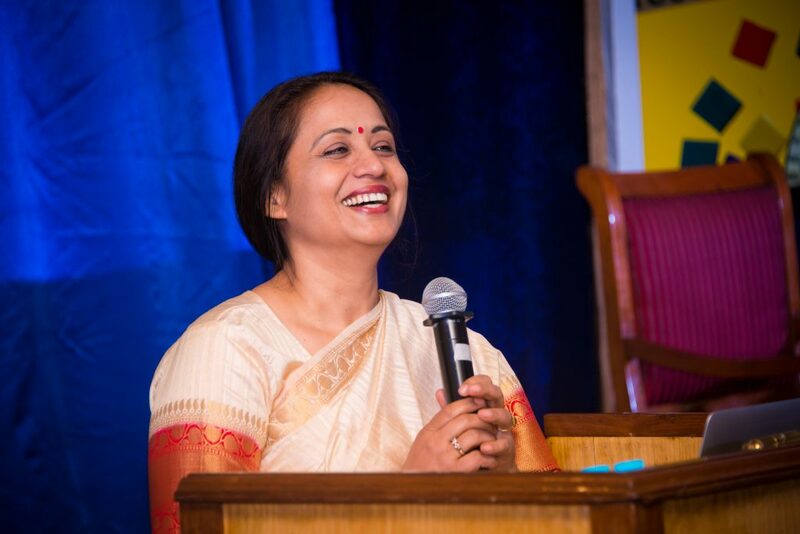 Akshara Foundation will bring in the Master Trainers for this phase of the programme as well. 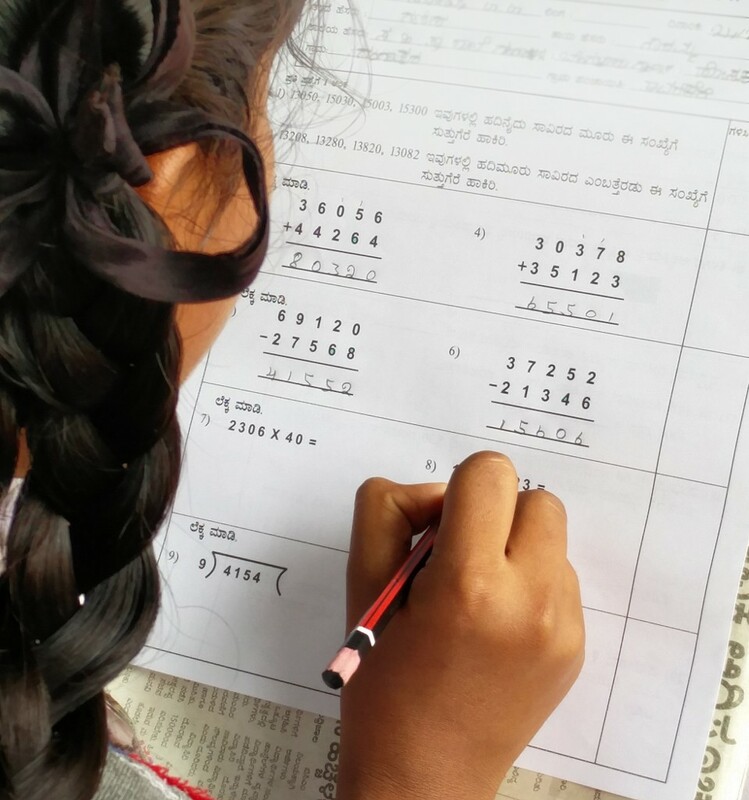 The comprehensive teaching methodology envisaged in the GKA programme is compliant with the guidelines prescribed by the National Curriculum Framework 2005 and supports the textbooks and workbooks designed by the Karnataka Department of State Educational Research and Training (DSERT). 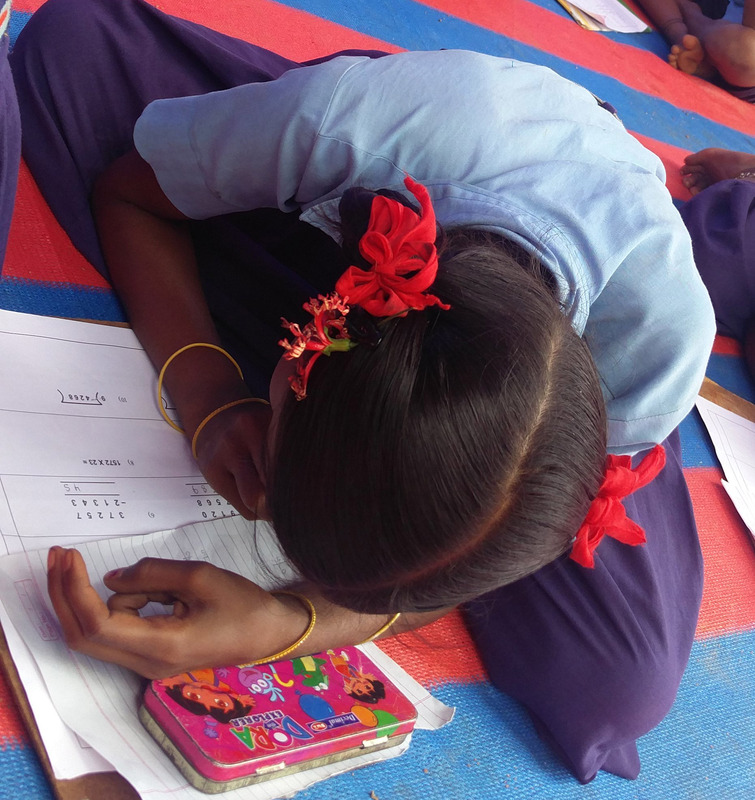 Only about a fifth of the children studying in Grade 5 of Government primary schools in India are able to do basic division, putting them behind children in private schools at the same level. 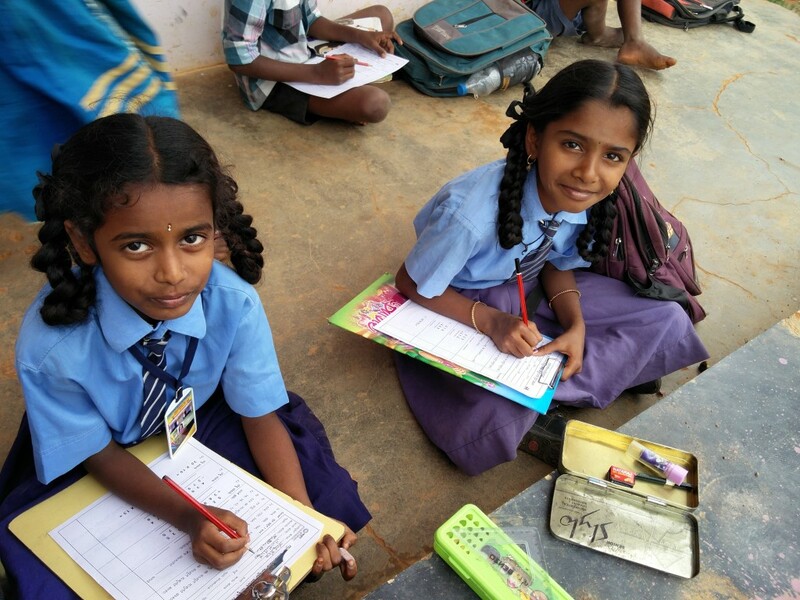 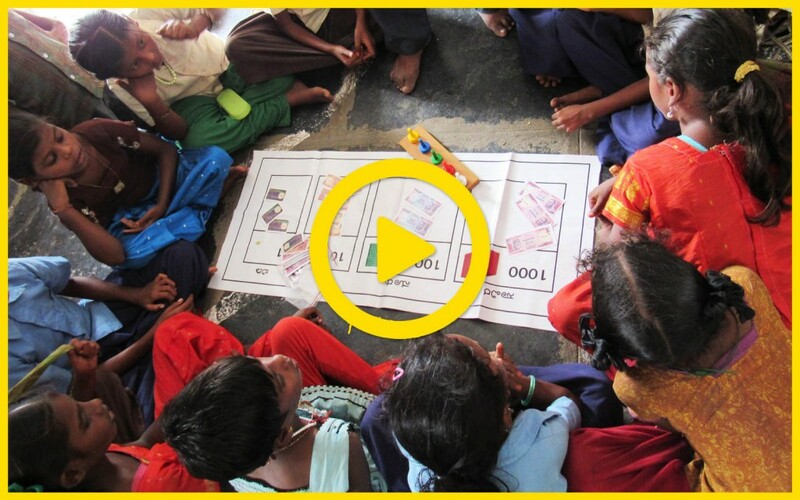 Akshara Foundation, in partnership with the Karnataka government and Sarva Shiksha Abhiyan aims to bridge this very gap and reach out to all primary schoolchildren across Karnataka by the year 2020 through this programme. 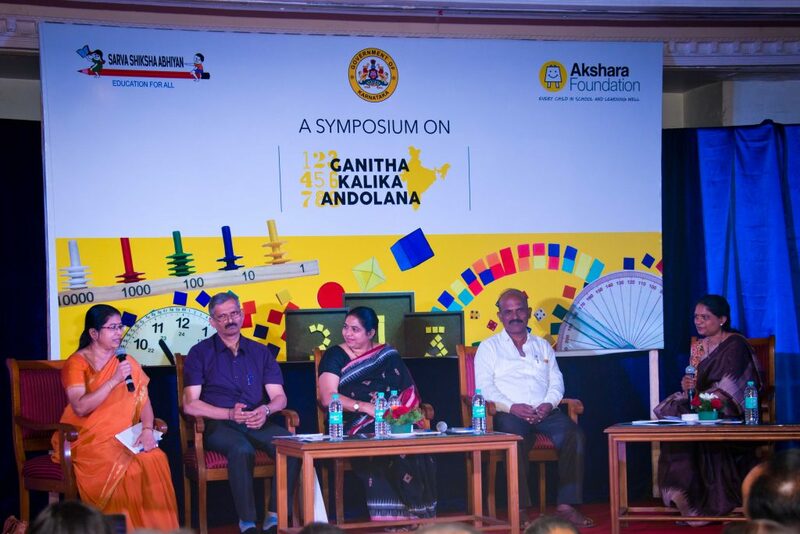 About GKA: Ganitha Kalika Andolana is a model support programme aimed at bridging learning gaps in math among children in grades four and five by using an activity based creative approach and peer learning rather than rote application of mathematical concepts. 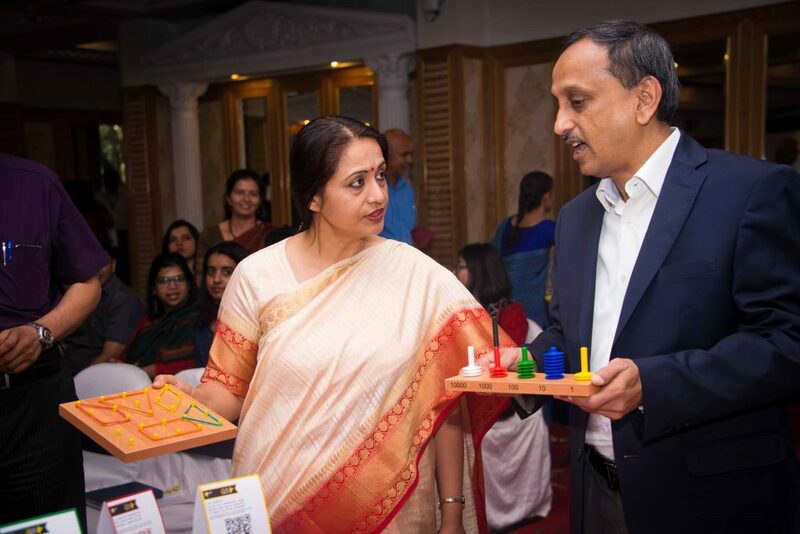 The programme also aims to build significant math capacity among teachers in the state. 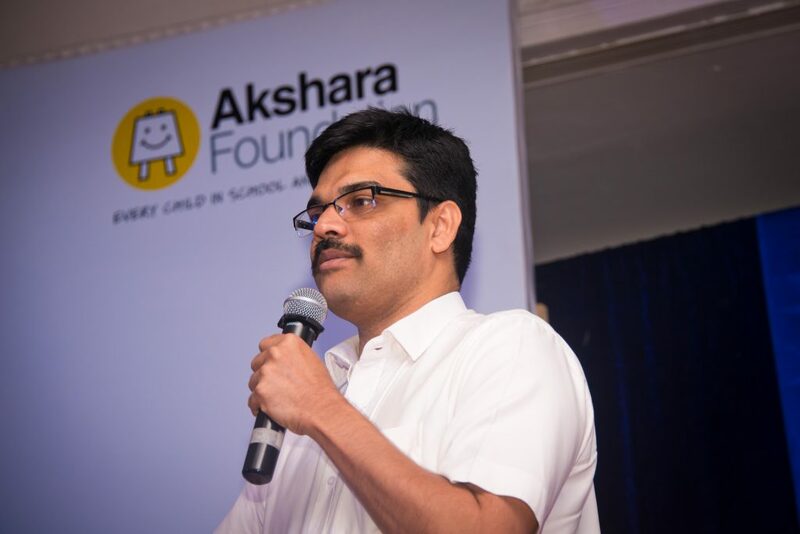 About Akshara Foundation: Akshara Foundation was set up with a mission to ensure Every Child in School and Learning Well. 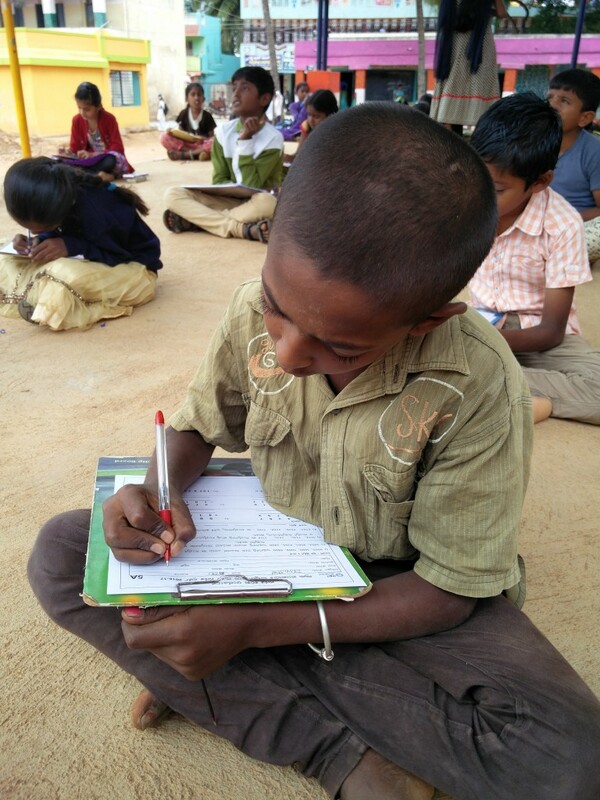 We believe that quality education is the undeniable right of every child and children should not be deprived of it just because they do not have access to it or the resources to realise their dreams.